Caring for your leather riding gear. 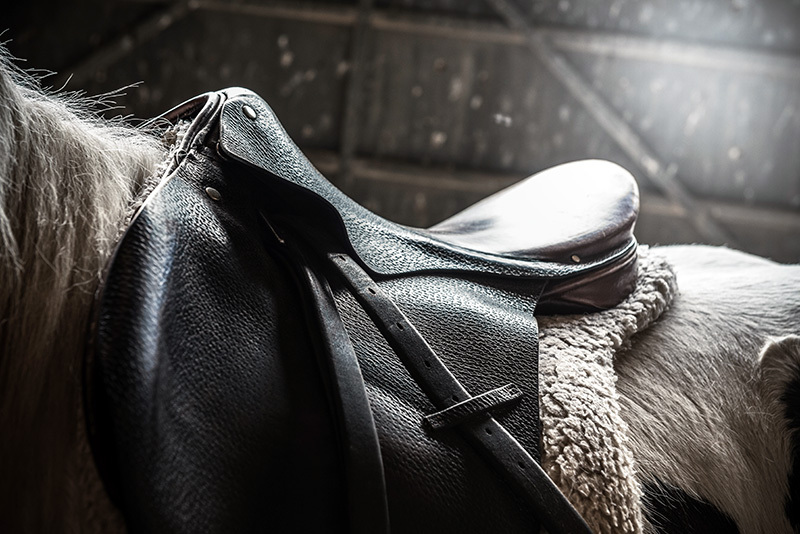 To prolong the life of your leather riding gear it is important to clean and moisturise the leather regularly. Joseph Lyddy has developed a range of leather care products specifically designed to help you keep your gear in peak condition. Step 1: Remove any surface mud, dirt or residue on both the top grain and underneath of the leather. 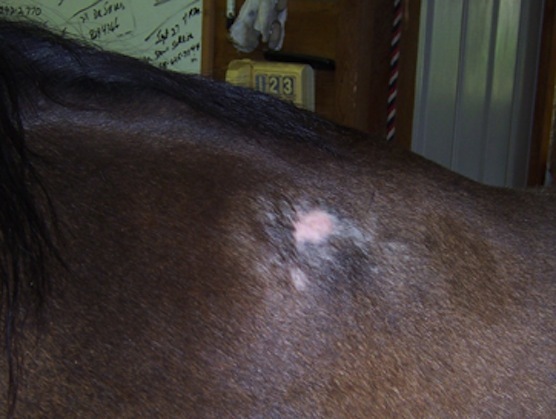 Using Joseph Lyddy Saddle Soap. If the leather is coated in mud simply wash in a bucket of water first. Allow to dry off naturally, preferably in sunlight or a well ventilated room. Step 2: Once completely dry apply a leather conditioner/ dressing such as Joseph Lyddy Jay-el, One-Stop or Zorbel following the directions on the label. 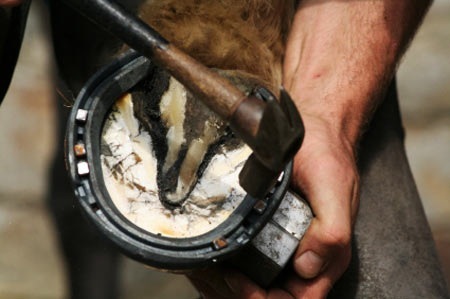 Step 3: Parts of the saddlery that are more prone to wear such as girths, girth straps can be treated with Joseph Lyddy Leathaphane or Neatsfoot Oil which will soak through the thickness of the leather keeping it soft and pliable. Step 4: Repeat this cleaning and conditioning regime regularly, around once a month, to maintain moisture in the leather and preventing dryness that could lead to cracking and weakening. For waterproofing leather and preventing mould and mildew, it is suggested to finish with a leather waterproofer. Joseph Lyddy products suitable for leather products include Silicone Waterproofer and Waterproofer.